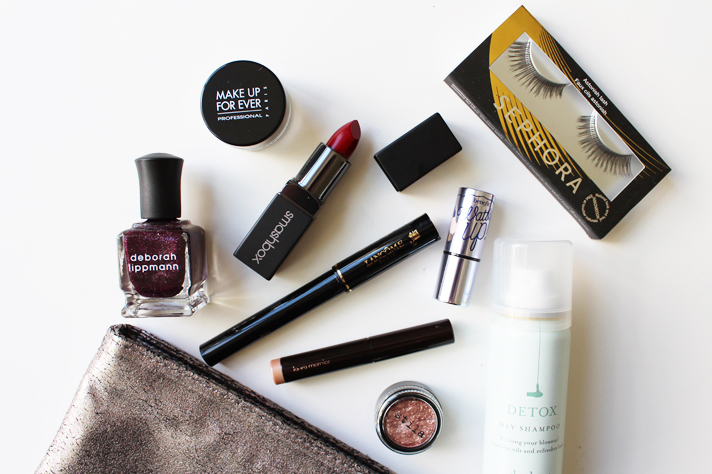 The Sephora Favorite kits are some of the best ones on the market; they are all jam packed with high-end branded products, with lots in adorable miniature form. I got this Glitz + Glam kit while I was in the US a couple of months back, and I've finally made my way through it trying each of the products. Here's the breakdown of each product and a mini review of each. I love this little sample pot of powder; I have the e.l.f. 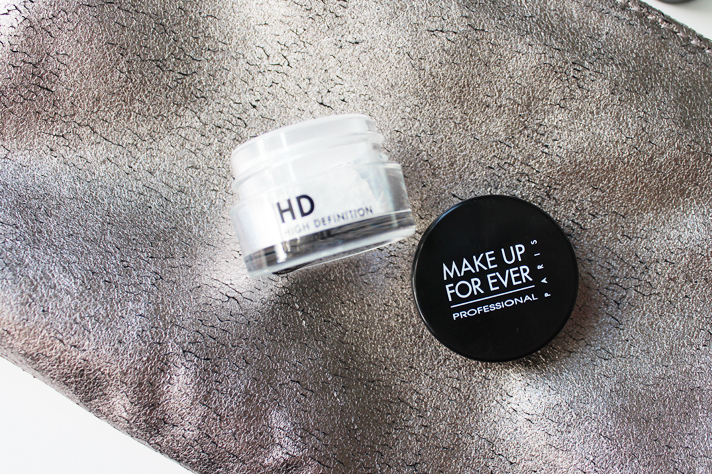 HD Powder and it's in the biggest, cumbersome tub that makes it impossible to travel with. This works much the same, but a wee bit better; it's a lightweight loose white powder, that goes invisible on the skin. It's great for setting the undereye area and I also like using it around my nose where I have larger pores to help reduce their appearance. It feels so silky on the skin and very luxurious. This is the only product in the kit I've yet to try out because I've just not had the right occasion (i.e. I'm quite scared of false lashes!) They look like a gorgeous set though that will give a bit of added drama to the lashes. 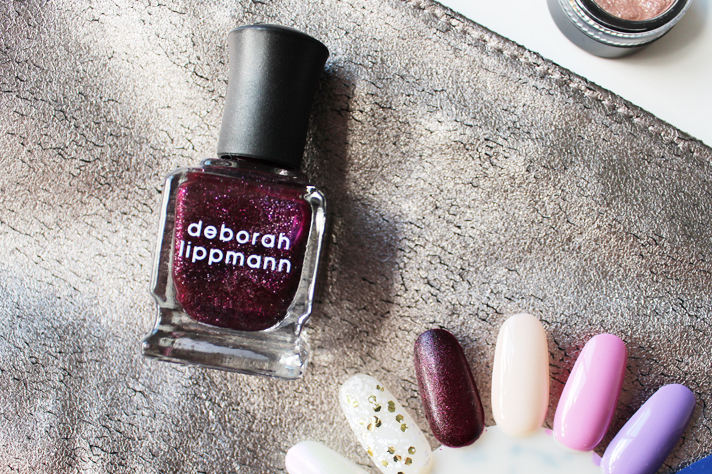 I've only used one Deborah Lippmann polish before, so I was so happy to see a full size polish in this bag. The colour is gorgeous, with a dark plum berry base with shimmer running all through it. It has a thicker consistency than other nail polishes, and it only needs one coat to be fully opaque. It's such a beautiful shade! Boy was I happy to see a sample pot of this in the bag as I've been wanting to try these foil shadows for so long now. I've used a very similar product from Makeup Revolution (review here) and after using this, I can conclude that they are extremely similar. 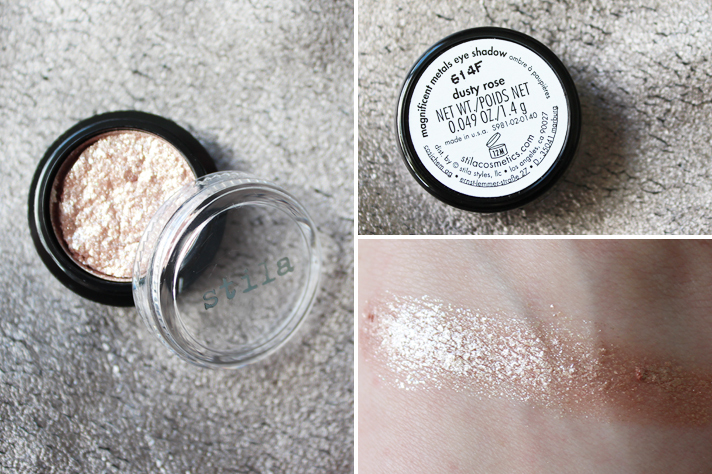 I love the shade of this Stila one though, it looks amazing on the lids - super metallic and shiny. It works a lot better with a mixing medium, but it works well on its own too, just make sure you use a good primer underneath. 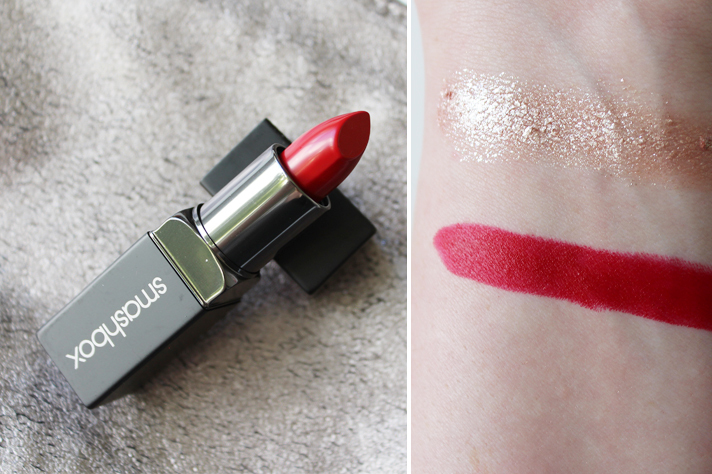 A Glitz + Glam kit wouldn't be complete without a classic red lipstick. This is a full size one from Smashbox and is an amazing matte bright red shade. 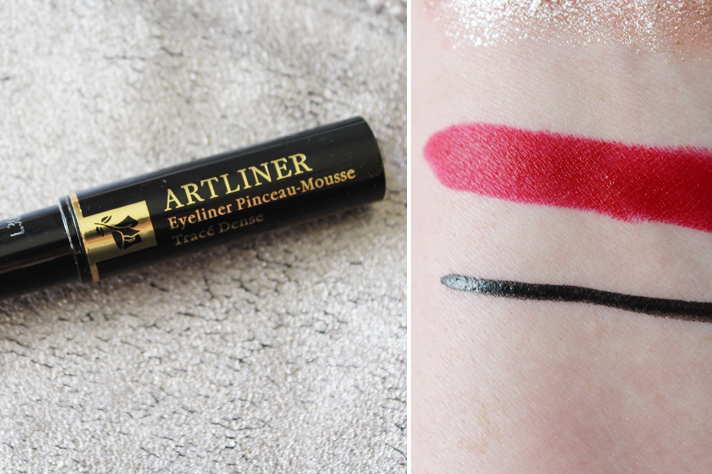 It's got great pigmentation and glides onto the lips easily. This was the first Lancome product I've actually ever used and it's lived up to my high hopes. It has quite a stiff brush tip that provides dense black liner in one swipe. For someone who isn't that great with liner, this definitely makes the job a lot easier, and you can get nice and close to the lash line, plus this doesn't budge once it's dried onto the lids. 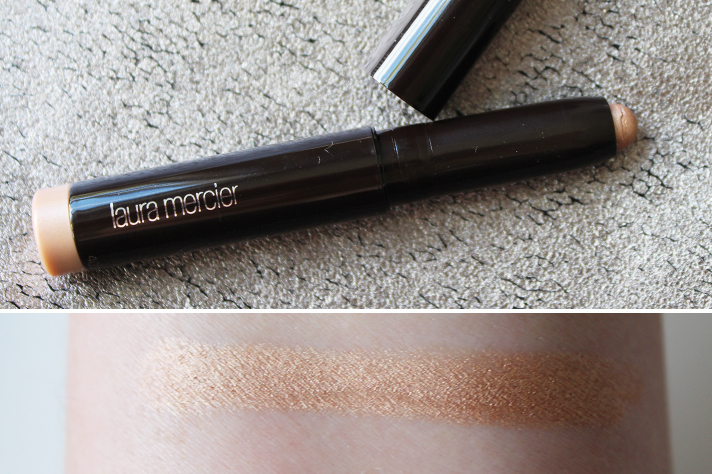 This is probably my favourite product from the whole set, a mini version of one of Laura Mercier's Caviar Sticks. 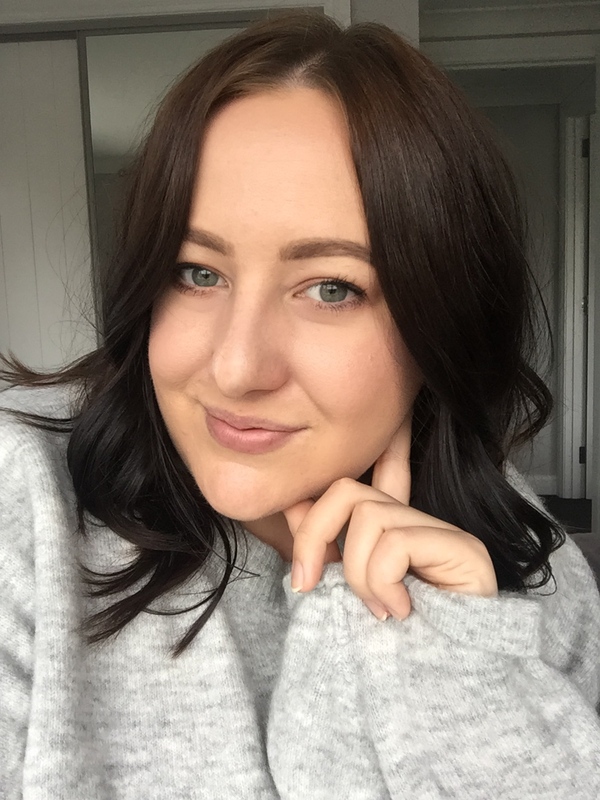 This was the perfect introduction to Laura Mercier makeup and now I can't wait to try some more! The stick is very creamy but dries on the lid. You have time to blend it out before it sets and it's a quick and easy shadow but it looks like you've put in a lot more effort. 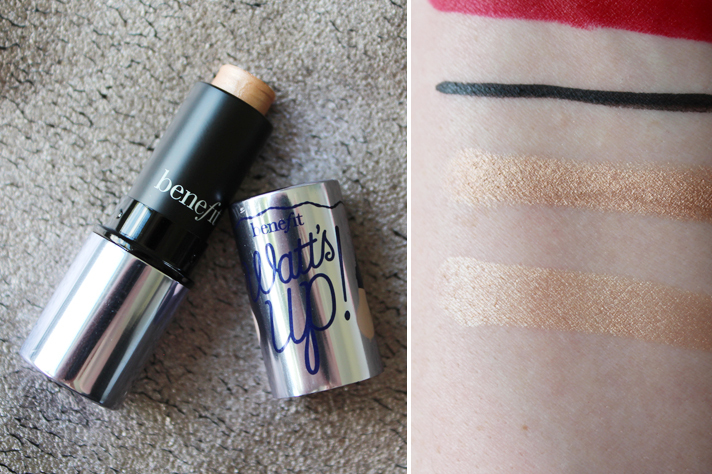 I already have a couple of these mini Watt's Up's and I really love it as a highlighter. The colour is an easy to wear champagne shade that creates a natural looking sheen to the cheeks without any obvious glitter. This kit is still available at Sephora online and maybe in stores as well. It's only USD $45.00 and it has a value of around $156, which is just amazing! If you're ever in a Sephora (I am very jealous), but you need to check out these kits, plus they are always bringing out new ones. It's a fantastic way to try out products from higher end brand you may not otherwise splash out on. 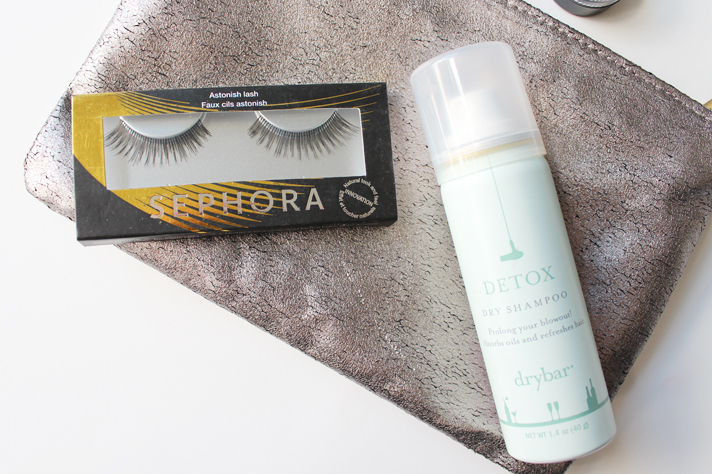 Do you have this Party Essentials kit? Or, have you used any of these products before?